Many people under age 65 get health insurance through an employer, while others buy their insurance on the individual insurance market or health insurance exchange created by the Affordable Care Act. If you have a health insurance like this, your insurance plan is a valuable resource for information about healthcare prices. When you can plan ahead you have the most opportunity to take financial considerations into account; for example, when you choose to have an elective surgery such as a knee replacement.You will want to get as many specifics as possible from your doctor before calling your insurance plan, including the technical name of the procedure you will be having, procedure codes, tests you may need before surgery, and any follow-up care you may need after surgery. As a healthcare consumer, you will also want to find out if the procedure you are considering requires pre-approval. This is sometimes called pre-authorization or prior authorization and may be needed from your health plan before you have surgery or certain other healthcare services. Your plan contracts with a wide range of doctors, specialists, hospitals, labs, imagining facilities, and pharmacies. These providers are “in-network” and has agreed to accept your plans contracted rate as payment in full for services. The contracted rate includes both your insurers share and your share of the cost. 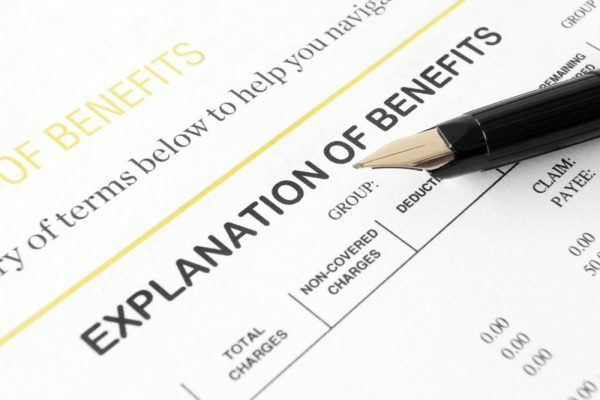 Your cost may be in the form of a copayment, deductible, or coinsurance. If you go out-of-network for your care you will likely pay more because providers have not agreed to a set rate with your insurer and may charge more. You plan may have higher copayments, deductibles, and coinsurance for out-of-network care or may not cover it at all. Reasons for seeking out-of-network care include being referred to a specialist who is not in your network or receiving care at an in-network hospital, but some providers at that hospitals do not participate in your plan. 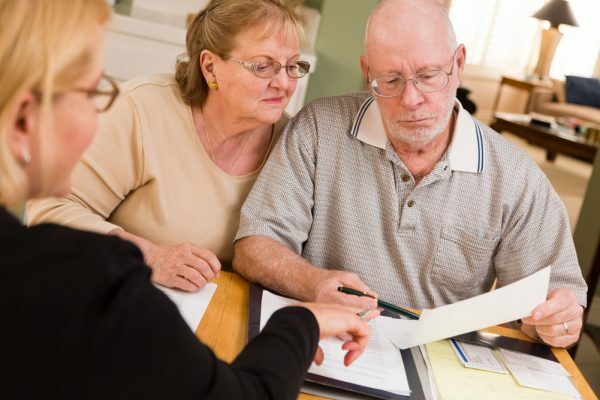 These costs can add up quickly; therefore, when you can plan for your care it is important to find out if all your providers are in your plan’s network. Once you have the specifics, you can look to your health plan to get an estimate. 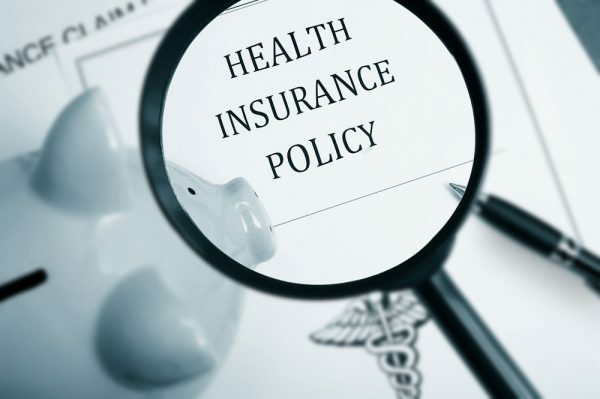 Some health plan websites have price information available online, but if you cannot find the information or just prefer to talk with a person directly, call the customer service number, which is usually listed on the back on your insurance card. the network status of the specialist, hospital, or other providers involved in your care. Choosing an out-of-network provider can result in much higher cost to you and your health plan will not be able to provide pricing information beyond your copayment amounts and coinsurance percentages. There is always a chance that the bill you receive will turn out to be higher than the estimate at which point you can compare the specifics of the estimate with that of the bill. Then, you’ll be ready to call your doctor’s office or hospitals’ patient financial services department to get more information and find out what options are available to you. Be aware that some services are not covered by your health plan and you will be responsible for paying the full amount. Your health plan can tell you what is not covered. For example, most insurance plans do not cover Lasik surgery or cosmetic surgery. To get price information for these, you should contact the provider directly. In general, they are used to working with consumers who are seeking price information and payment plans.